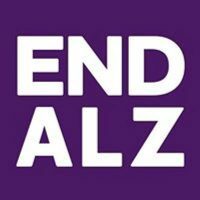 The Alzheimer’s Association is the leading voluntary health organization in Alzheimer’s care, support, and research. 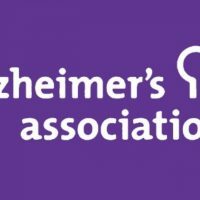 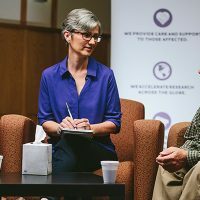 Its mission is to eliminate Alzheimer’s disease through the advancement of research; to provide and enhance care and support for all affected; and to reduce the risk of dementia through the promotion of brain health. 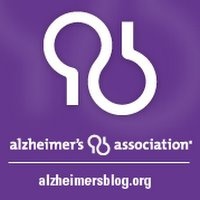 Its vision is a world without Alzheimer’s.